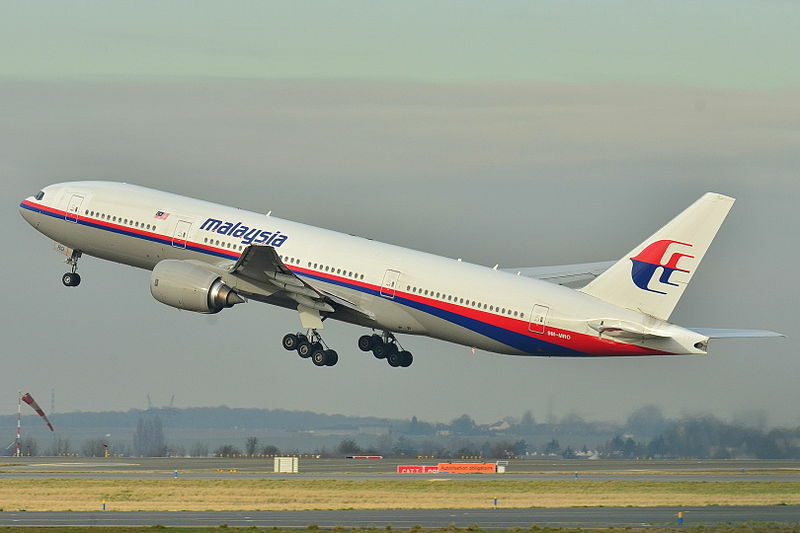 At the time of me writing this blog, the passenger jet of Malaysian Airlines Flight MH 370 has still not been found. In a world with instantaneous communication to points all around the globe, with smart phones, orbiting satellites and social media, Twitter, Facebook, Instagram, etc., it is shocking to have 239 people disappear without a trace. The 12 crew members and 227 passengers have not been seen or heard from since that day, March 8th, 2014. As the Australians, Malaysians, Chinese, and other search and rescue teams patrol the suspected crash areas on the surface, and now under the Indian Ocean; it leaves me to think about a similar mystery surrounding the disappearance of another aircraft. The disappearance of Amelia Earhart. Both she and her co-pilot/navigator, Fred Noonan, disappeared on July 2nd, 1937 after a failed attempt to fly around the world, somewhere over the Pacific Ocean. The U.S. Navy searched for 17 days, spending 4 million U.S. dollars, and covered 250,000 square miles, and did not find a trace; before they finally gave up the search. Here we are 77 years later, and we still do not know the fate of this flight. 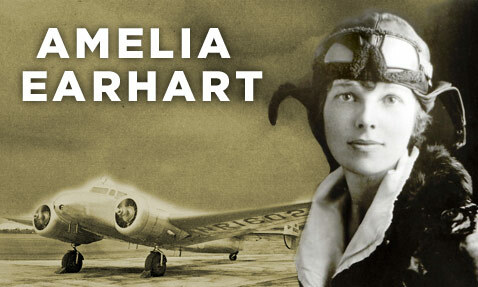 The fate of Amelia Earhart has been the topic of speculation and fiction for many decades now. Will it be possible that 77 years from now, the fate of Flight MH 370 will still be a mystery, just as Amelia Earhart’s fate is? The big difference is this involves 239 people, and not two people. How can this be possible? How can such a large object, and a large number of people disappear without a trace? One point, that is being made by the experts is it needs to be considered that more information is known about the surface of the moon, than is know about the bottom of the oceans of our planet. Inner space, is a lot more uncharted, and unexplored than Outer space. Because the ocean is so deep, because the ocean is so vast, there is a good chance it may never reveal the fate of this aircraft and it’s 239 people. I think about the sinking of the Titanic. 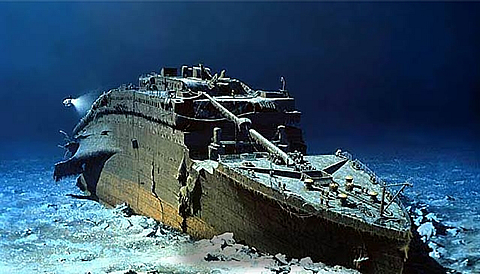 The RMS Titanic was an immense ocean liner, which sank on April 15th, 1912. It wasn’t rediscovered and explored until 1985. History even had recorded the location (longitude and latitude) of the sinking, but to find the vessel again, under 12,000 feet of ocean water, it took explorers seventy-three years. When you consider the size of the Titanic which was 882 feet 6 inches in length, and you compare that to a Boeing 777-200ER which is 199 feet 11 inches in length you see that it is 4.4 times longer. If it took 73 years to locate the wreckage of the Titanic under 12,000 feet of water, the prospects of locating Flight MH 370 which is under over 14,800 feet of water seem very dim, maybe even over 70 years away. Only time, will tell. UPDATE: September 4, 2015. A wing fragment of MH370 was located off the shore of French island, La Reunion. UPDATE: September 3, 2015, some debris was found off-shore from the French island, La Reunion, was confirmed to be a wing fragment from MH370, but the remainder of the plane has not been located.